Australian Joshua Beath falls to his death from Bangkok hotel, police search for Thai woman. A 25-year-old Australian man has fallen to his death from a seventh floor hotel room in Bangkok. 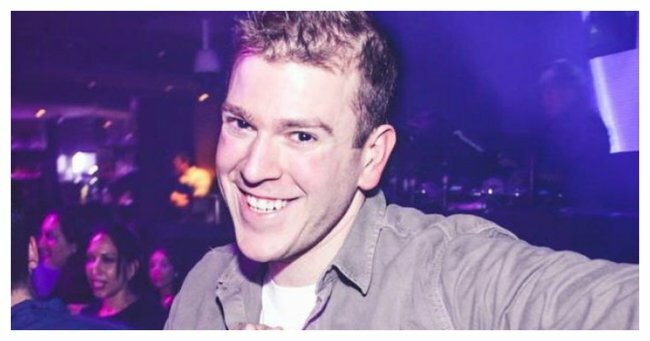 Police said Joshua Edward Beath checked into a Bangkok hotel with a Thai woman on Thursday July 28, and the following day his naked body was found on the ground level, with extensive head injuries. An obituary notice in an Australian newspaper said he “died tragically” as a “result of an accident in Thailand”. “A piece of our family puzzle has been tragically taken and cannot be replaced,” the notice said. Thai police say they found no signs of a struggle in the hotel room but are reviewing CCTV footage as part of their investigation. Police are also looking for the Thai woman who checked in with Beath — she had left by the time police arrived. Australia’s Department of Foreign Affairs and Trade is providing consular assistance to the family, a spokesperson said.